Disc brakes will be optional, while the scooter will be built very solidly with 3-coats of paint. 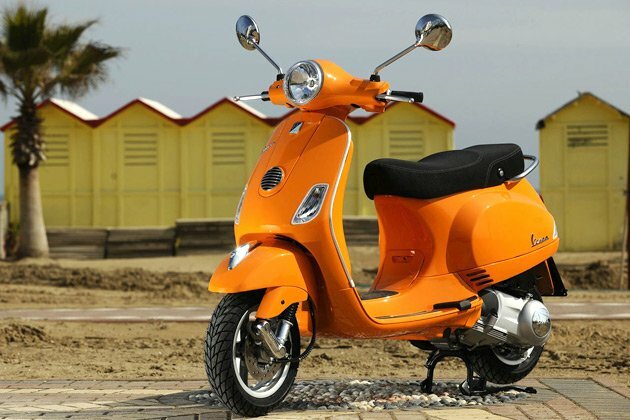 The Vespa scooter is being produced at a sprawling new facility at Baramati, which can churn out 1.5 lakh scooters every year. 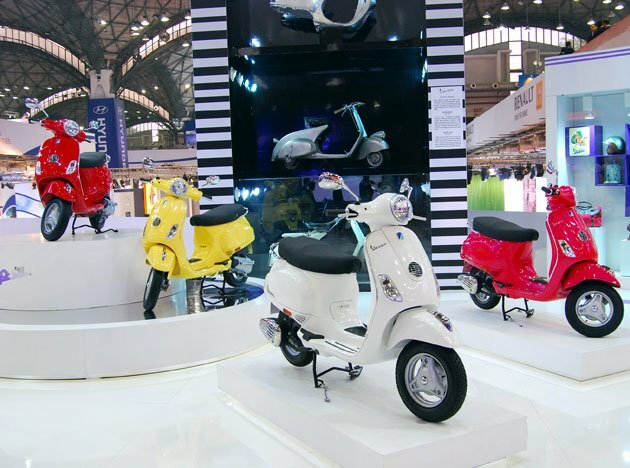 Italy’s iconic Vespa scooter, a rage with the Indian middle-class in its heyday, re-entered the country on Thursday after a 13-year hiatus as scooters come back in vogue. 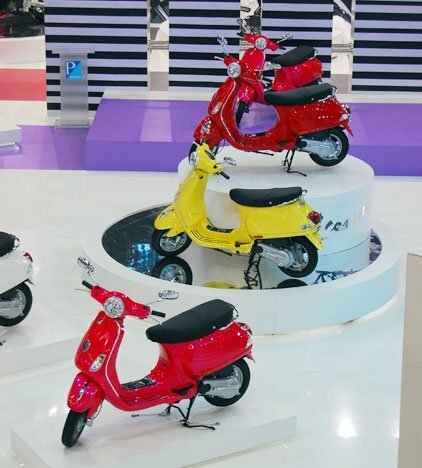 Auto-making giant Piaggio has brought to India the LX125 — a high tech, gearless scooter — to take on competition from rivals such as Honda, TVS, Suzuki and Yamaha in the fast-growing market. 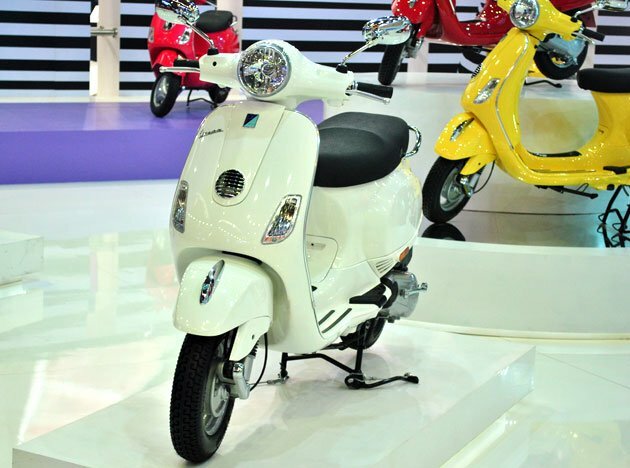 LX125 is powered by a 125cc, 4-stroke motor, producing a power output of 10.7 BHP and a torque output of 9.6 Nm. The Vespa returns to India at a time when sales of scooters are on the rise, as Indian families, particularly women, are looking for trendy, affordable and easy-to-ride two-wheelers.Piaggio exited the country in 1999, ending a 16-year-long partnership with India’s LML Motors after a long dispute. Asian stock markets fell on Thursday after a weak Spanish bond auction inflamed concerns about the European debt crisis and hopes faded for more help for the U.S. economy from the Federal Reserve. Japan’s Nikkei 225 index fell 1 percent to 9,717.93, after hitting its lowest intraday point since March 8 at 9,692.70. The debt crisis in Europe flared anew Wednesday after a disappointing auction of government debt in Spain signaled investor confidence in the country’s finances is weakening. The Dow Jones industrial average lost 125 points, and the price of gold plunged to its lowest level since January. 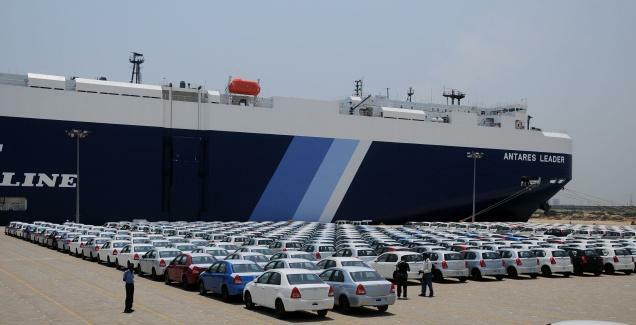 That compounded worries that arose Tuesday, when minutes released from the March meeting of the U.S. Federal Reserve’s Open Market Committee gave no hint of a third round of bond purchases, dubbed quantitative easing III or QE3, to support the U.S. economy. The Fed has already carried out two rounds of bond-buying, most recently in August 2010, to drive down long-term interest rates. Low bond yields generally encourage investors to shift money to buying stocks. The Dow Jones industrial average closed down 1 percent at 13,074.75. The Standard & Poor’s 500 index finished down 1 percent at 1,398.96. The Nasdaq composite index lost 1.5 percent to 3,068.09. Benchmark oil for May delivery was up 48 cents to $101.95 per barrel in electronic trading on the New York Mercantile Exchange. The contract fell $2.54 to finish at $101.47 a barrel in New York on Wednesday. It had not closed below $102 per barrel since Feb. 15. In currency trading, the euro rose to $1.3152 from $1.3139 late Wednesday in New York. The dollar fell to 82.22 yen from 82.58 yen. 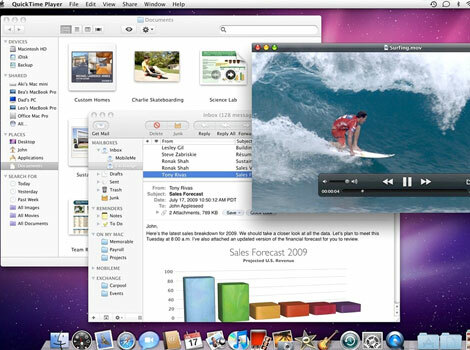 Mac OS X v10.7 (Lion) - brings many developments made in Apple's iOS, such as an easily navigable display of installed applications, to the Mac, and includes support for the Mac App Store, as introduced in Mac OS X Snow Leopard version 10.6.6. 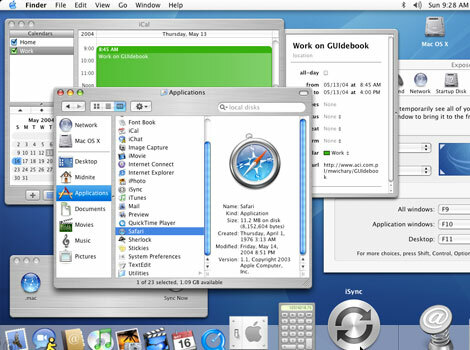 Mac OS X v10.6 (Snow Leopard) - Snow Leopard was publicly unveiled on June 8, 2009 at the Apple Worldwide Developers Conference. 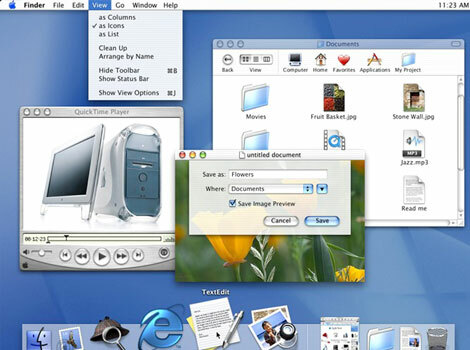 Unlike previous versions of Mac OS X, the goals with Snow Leopard were improved performance, greater efficiency and the reduction of its overall memory footprint. 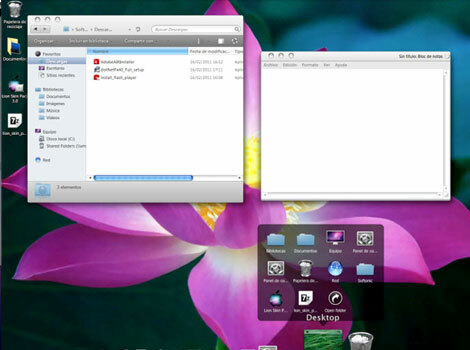 Mac OS X v10.5 (Leopard) - Leopard introduces a redesigned Dock, Stacks, a semitransparent menu bar, an automated backup utility called Time Machine and an updated Finder that incorporates the Cover Flow visual navigation interface. 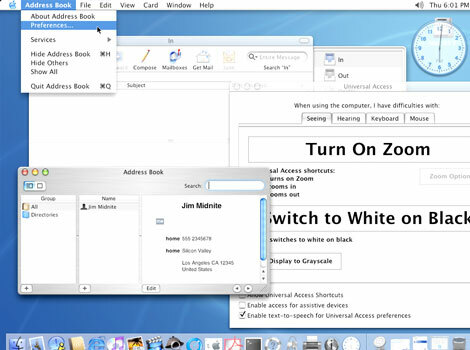 Mac OS X v10.4 (Tiger) - Tiger was the first version of any released Apple operating system to work on Apple–Intel architecture machines & the longest running version of Mac OS X.
Mac OS X v10.3 (Panther) - Some of the most popular features of Panther were Finder, Fast User Switching, Exposé, Xcode, Preview, iChat & Safari. 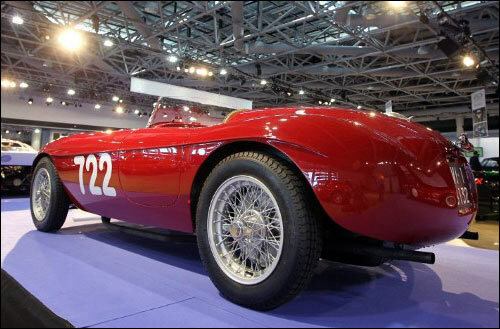 Mac OS X v10.2 (Jaguar) - Jaguar was a large step forward in the areas of stability, general speed enhancements, compatibility with other flavors of Unix and was the first Mac OS X release to publicly use its code name. 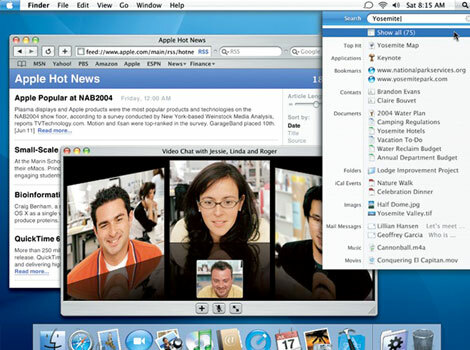 Mac OS X v10.1 (Puma) - It was released on 25 September 2001 as a 'free update' to version 10.0. The OS was handed out for no charge by Apple employees after Steve Jobs' keynote speech at the Seybold publishing conference in San Francisco. 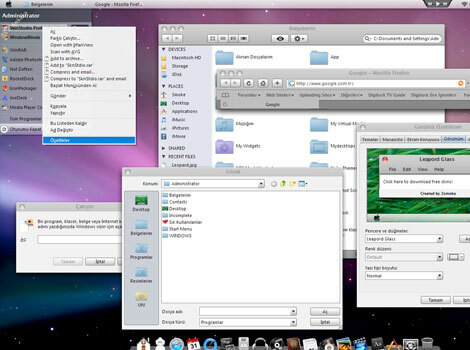 Mac OS X v10.0 (Cheetah) - The desktop-oriented version followed in March 2001 sporting the new Aqua user interface. Since then, seven more distinct "end-user" and "server" versions have been released. 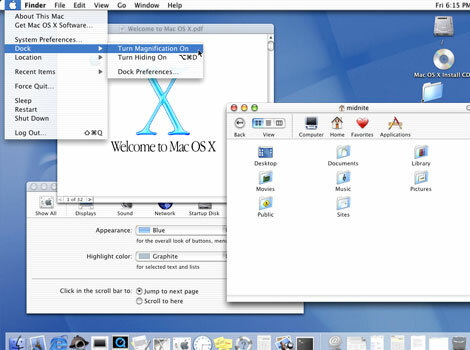 Mac OS X Server 1.0 - The very first version was launched in 1999, which retained the earlier Mac operating system's "platinum" appearance and even resembled OPENSTEP in places. 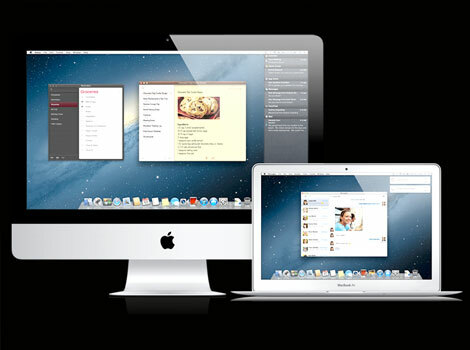 Mac OS X succeeded the original Mac OS, which had been Apple's primary operating system since 1984. Unlike the earlier Macintosh operating system, Mac OS X is a Unix-based operating system built on technology developed at NeXT from the second half of the 1980s until early 1997, when Apple purchased the company. 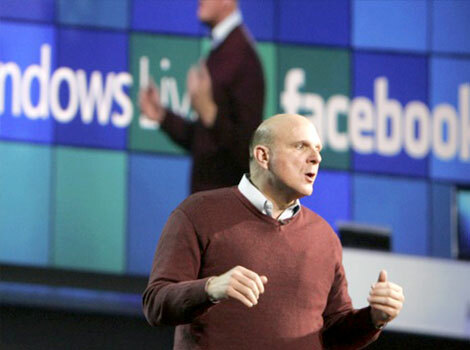 October 24, 2007 - Microsoft Corp announces that it purchased a 1.6 percent share of Facebook for $240 million, giving the company a total implied value of around $15 billion.